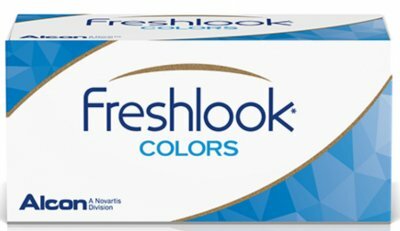 A dramatic eye colour change. 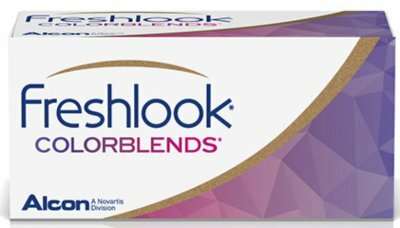 FreshLook Colors overlap your natural eye colour to create a bold colour change for dark eyes. 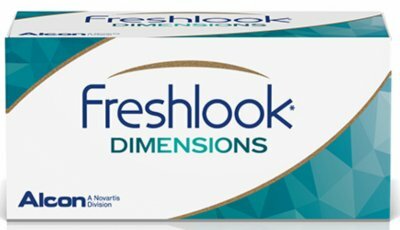 Breakthrough enhancer in natural looking transparent shades with a unique charcoal starburst pattern that makes your eyes look bigger and brighter.